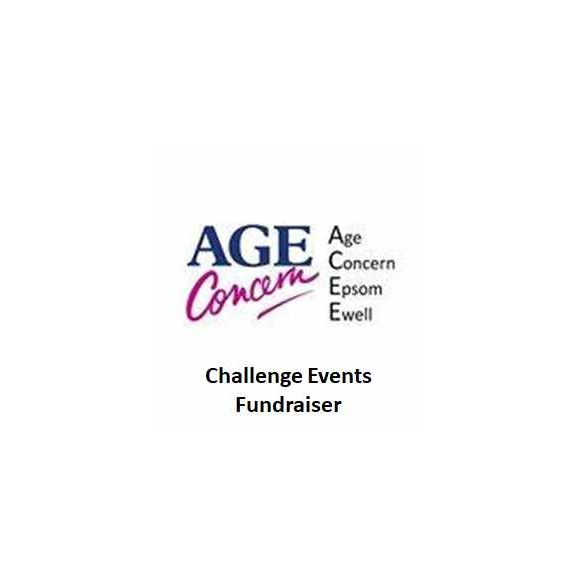 To organise and raise funds through supporter participation in challenge events. To research challenge events for all abilities. Market events and encourage participation from our supporters, community, local businesses and schools. Encourage participants in the run up to an event via email, social media and telephone. This role is office based and would require 4-8 hours a week and more around event dates. Full briefing and on-going support will be given at all times.